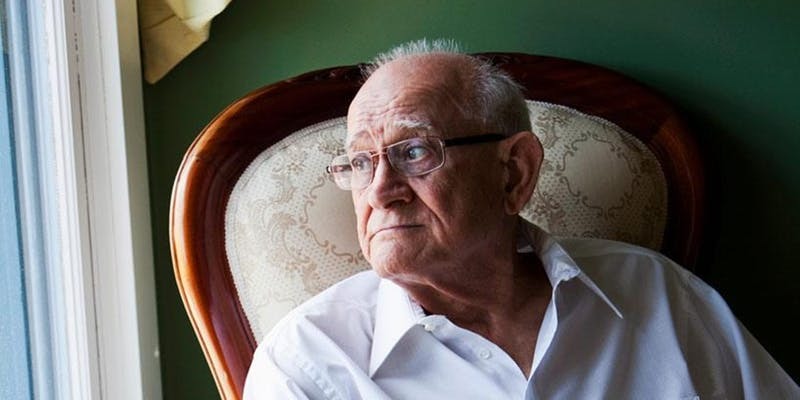 Isolation and loneliness for seniors has dramatically increased in recent years, to nearly epidemic proportions. This problem has been linked to chronic disease and even death in persons from every background. Join our panel of experts for an enlightening discussion on the causes and impacts of senior isolation, as well as prevention, identification, and solutions. Program is free of charge. Light refreshments will be provided. Victoria Tyryskin is a Dementia Specialist at Seniors At Home’s Center for Dementia Care working with families and the caregivers of older adults experiencing memory loss to create personalized care plans and optimize quality of life. Prior to joining Seniors At Home, Victoria worked in the field of aging for 20 years, starting in a skilled nursing facility and later as part of JFCS’ Conservatorship Services team. 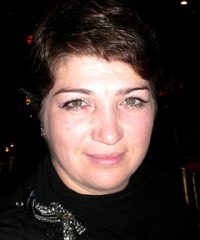 A native Russian speaker, Victoria specializes in supporting Russian-speaking seniors, connecting them with community resources and advocating for their needs. 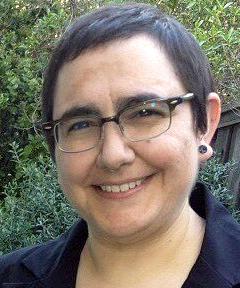 Christina Irving is a Licensed Clinical Social Worker at Family Caregiver Alliance in San Francisco. She received her Master of Social Work degree from San Jose State University. She has been a Family Consultant with FCA for over 12 years and is the Clinical Services Manager. She conducts in-home caregiver assessments, teaches classes on topics including understanding dementia and self-care, and provides individual, supportive counseling to family caregivers. Martha Kay Nelson is Director of Spiritual Care for Mission Hospice & Home Care. She has been a hospice chaplain and grief counselor for over ten years on both the East and West Coast. She is also an Interfaith Spiritual Director and a writer. Most of her free time is spent hiking in the hills, chasing twin goddaughters or (blessedly) doing very little of anything at all. 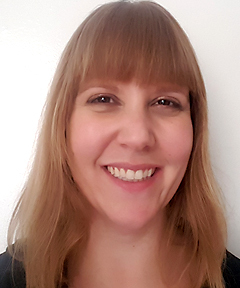 Erica J. Erney, LCSW is a geriatric case manager at the Senior Health & Memory Center for Kaiser Permanente and has been in this role for 15 years. She is a Diversity and Inclusion Committee Member for the Alzheimer’s Association, Northern California & Northern Nevada Chapter. Erica was involved in the planning of a co-sponsored (Openhouse & Alzheimer’s Association) LGBTQ dementia caregiver support group and volunteered as a facilitator. She received her master’s degree in Social Welfare, with a specialization in Gerontology from University of California, Berkeley in 2003. 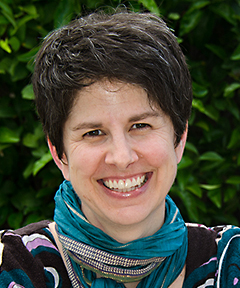 Erica has been a social worker for 22 years and her practice is interwoven with a devotion to social justice.